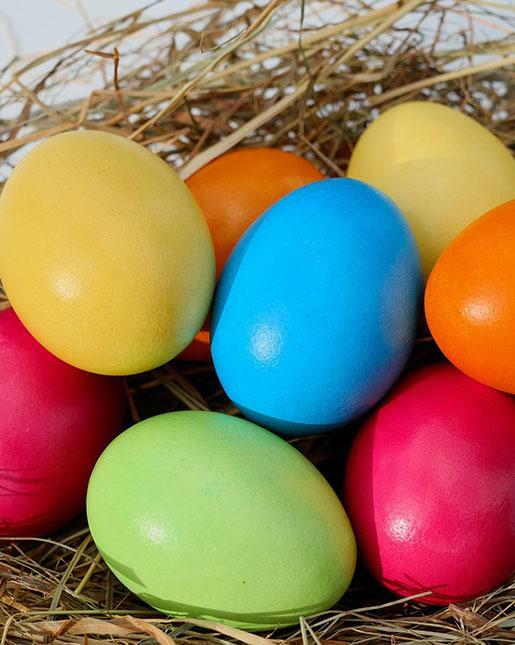 Unleash your inner Robinson Crusoe on Easter Sunday and search the resort for Easter eggs. Keep an eye out for the Easter bunny on your travels. Afterwards, head to Flames for an eggs-travagant Easter Sunday brunch by the sea.